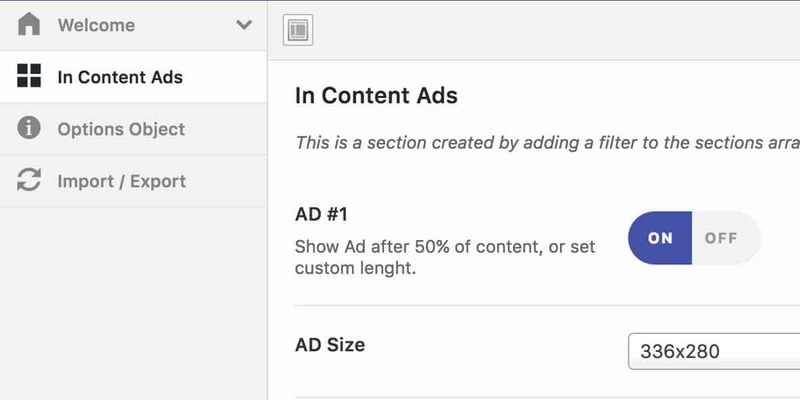 You can now easily insert ads from any AD network between the content. It has got 7 different ad sizes and there is also an option which allows you to select the number of paragraphs after which the AD should be displayed. It also supports Link ad units. Note: This Plugin Requires AMP for WP Plugin to run. Ads with in the content: It allows you to add ads between the content. Sticky ads: This one displays an ad that sticks on top when user scrolls. Custom AD option that enables any AD network support. Supports Link AD Units from Google Adsense.